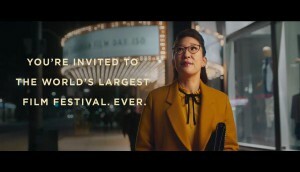 In addition to TV spots directed by famous Canadians, several large-screen installations showing clips of Canadian films will appear in cities across the country. The long-awaited second season of Michael: Tuesday & Thursdays has started production under a new name. 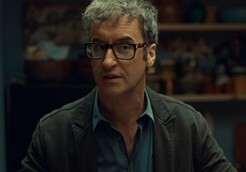 Don McKellar (pictured) wins the 2016 CFC Award for Creative Excellence, eOne and Sony Picture Home Entertainment strike up a new deal, and more news from the week. 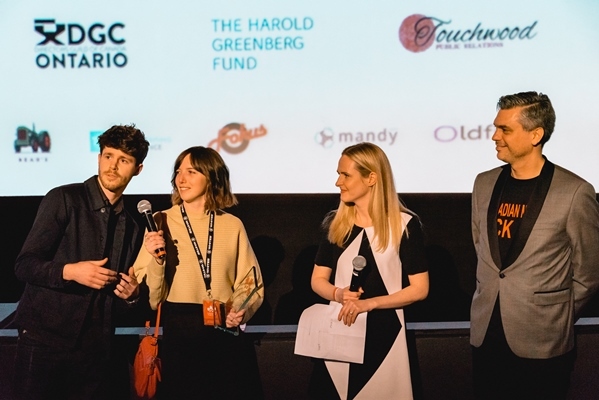 Michelle Derosier’s The Grandfather Drum and Sol Friedman’s Bacon & God’s Wrath (pictured) were among several Canadian titles selected for the festival’s various shorts programs. 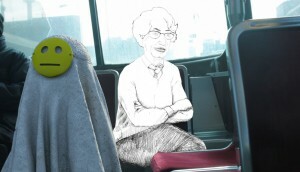 Ahead of the series second season, the show has premiered in the U.S. on iTunes and has been sold into other territories.